A workplace is bustling with the activity of employees, customers, clients, support staff, etc. every day. 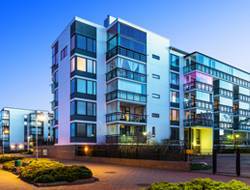 Naturally, it is the company’s responsibility to keep them all safe within its premises and ensure a smooth entry and exit flow. But have you ever wondered what would you do during a commercial lockout? 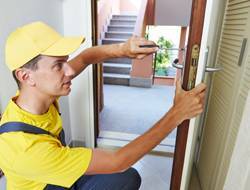 Commercial lockouts are very common and can severely affect your daily activity if not addressed on time. 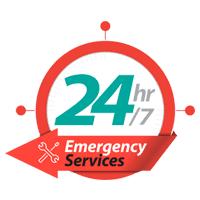 When you are in the middle of a lockout situation due to an unexplained malfunction, your first port of call should be Glen Burnie Locksmith Store. 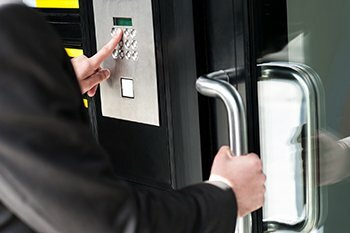 With over a decade-long presence in Glen Burnie, MD, we are a reputed locksmith firm that is trusted by hundreds of clients during commercial lockout situations. Our quick response units are spread across the length and breadth of the region and immediately get into action as soon as we receive your distress call. Commercial locks are not your standard home locks and require expert handling. An inexperienced locksmith wouldn’t know how to fix these locks and may even end up doing further damage. Plus, time is an important factor during a commercial lockout situation and it’s always a risk to call an unverified agency as and they may make take hours just to show up. 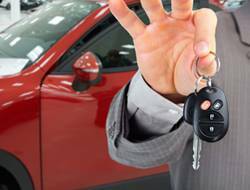 Glen Burnie Locksmith Store has the right men and machinery to resolve the most challenging lockouts with easy and guarantees a lighting fast response time any time of the day. 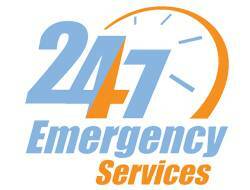 Facing a commercial lockout in Glen Burnie, MD area? 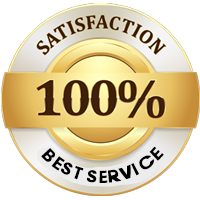 Call us on 410-454-0166 and we will be there in a jiffy!